Today, I have a surprising little invention for your amusement, the Mini Cannon! All this talk about pirates and cannons reminds me that Talk Like a Pirate Day is on September 19th, so mark your calendars and start getting ready for one of my favorite holidays. It’s on a Sunday this year, which slightly disappoints me because I won’t have a reason to talk like an (airship) pirate at work, but it’s probably for the better. I work in an office with a lot of people from many different countries, so I doubt it would be fully appreciated, let alone comprehended. 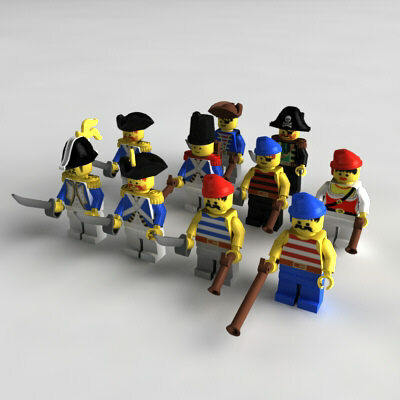 This entry was posted in Modifications and tagged inventions, Legos, mini cannon, Pirates, Talk Like a Pirate Day.